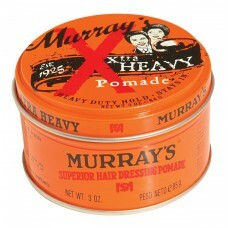 X-Tra Heavy: We start with Murray's Original Pomade and add about 25% more wax. This stuff is thick and made for the most demanding styles. Beware it is hard to get in and even harder to get out. 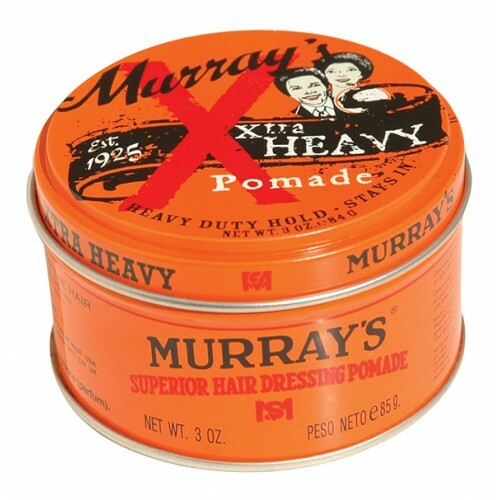 Xtra features an amped up version of Murray's famous fragrance. 3 oz can.